Ekudden (pictured) replaces Ulf Ewaldsson, who was given the task of heading-up Ericsson’s Digital Services business group in the recent cabinet reshuffle. 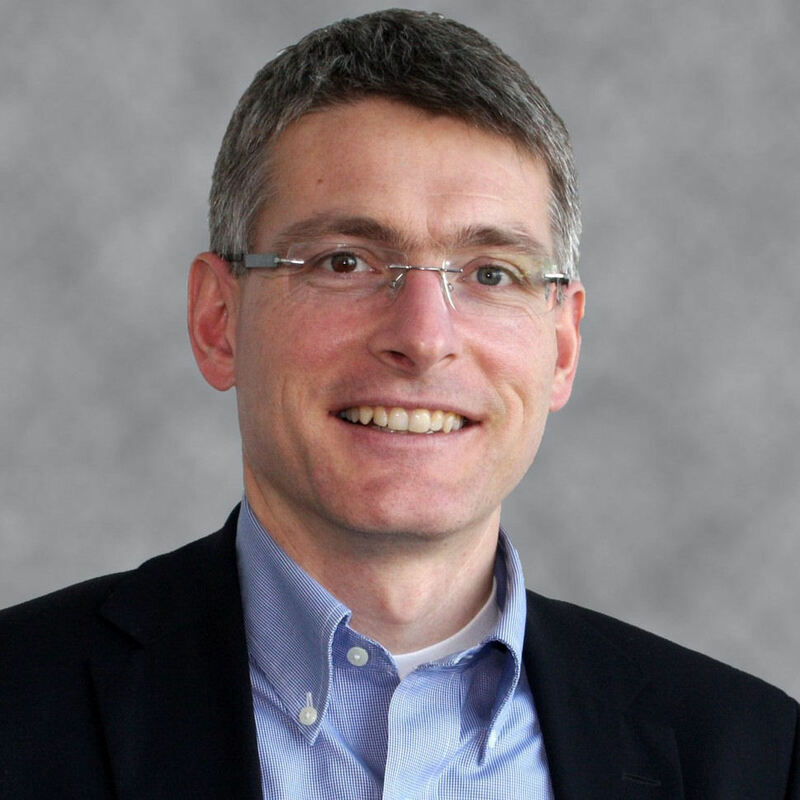 His full job title is Group CTO and Head of Technology & Architecture, which seems to encompass Ericsson’s strategic approach to the evolution of the network as a platform and ultimately its role in mega-trends like 5G and IoT. Essentially Ekudden is in charge of keeping Ericsson relevant – no pressure then. As Ekholm indicated he has been based in Silicon Valley for the past seven years and this seems to be a big deal. That, combined with Ekudden’s talk of distributed cloud indicates a renewed focus on virtualization as a central pillar of Ericsson’s technology strategy for the foreseeable future.